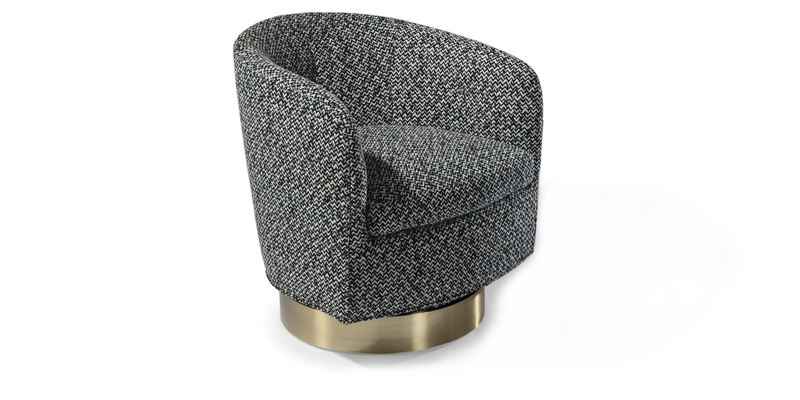 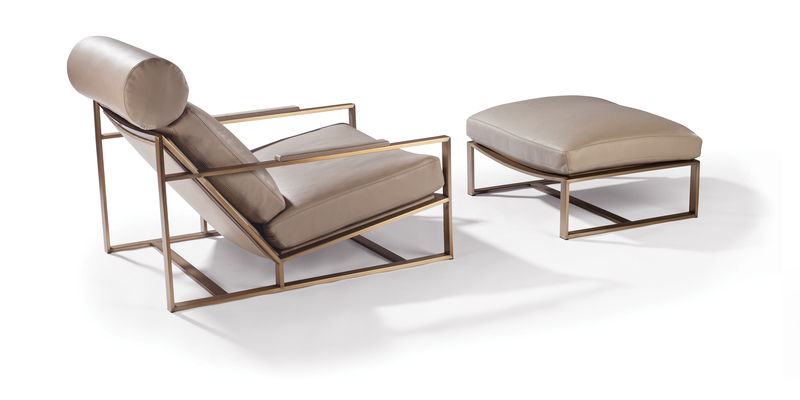 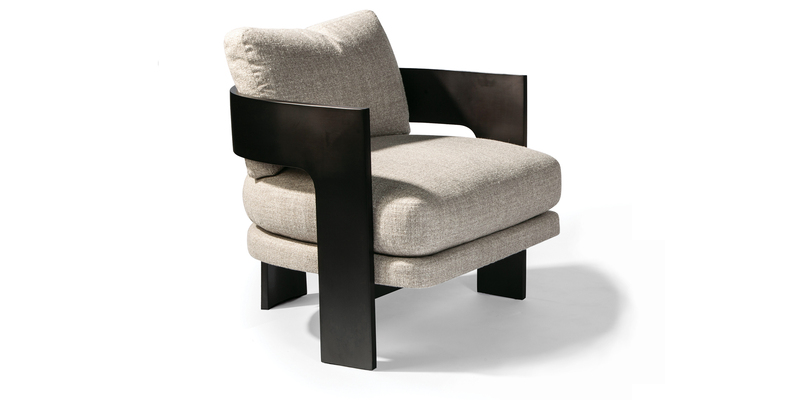 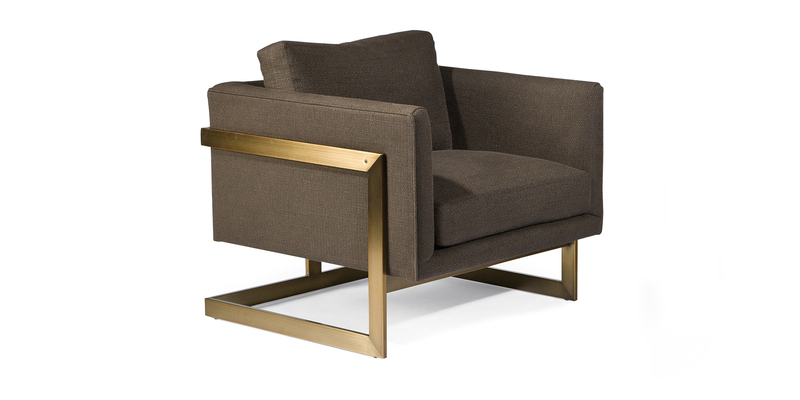 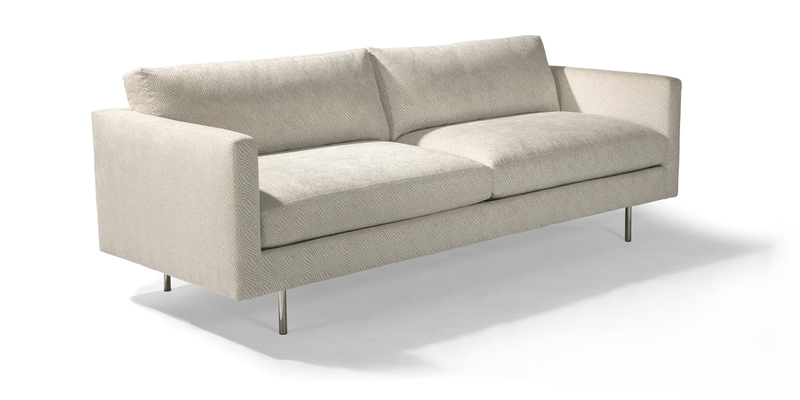 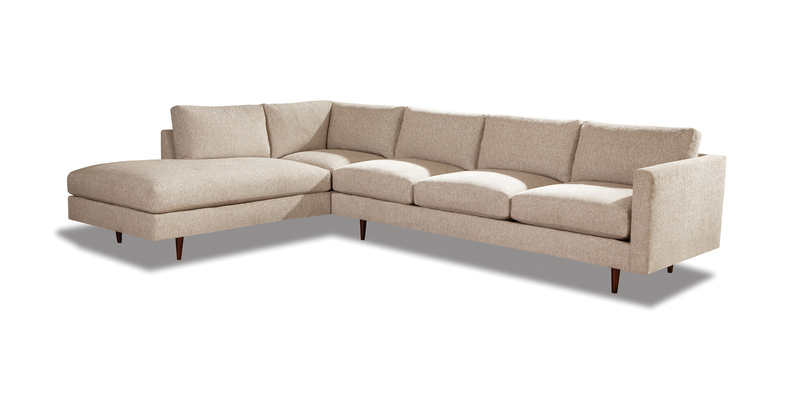 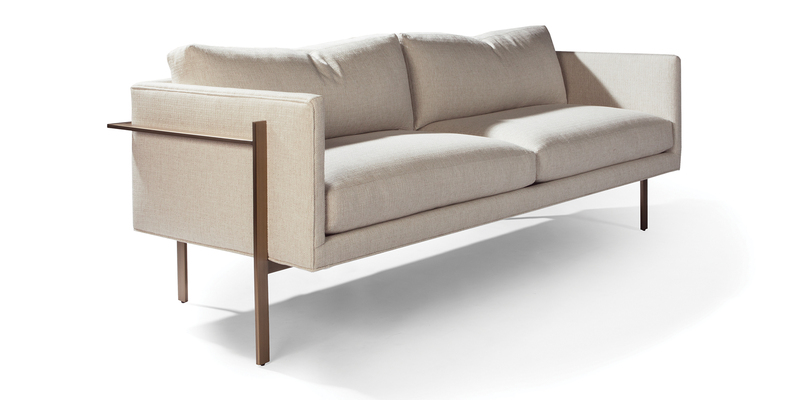 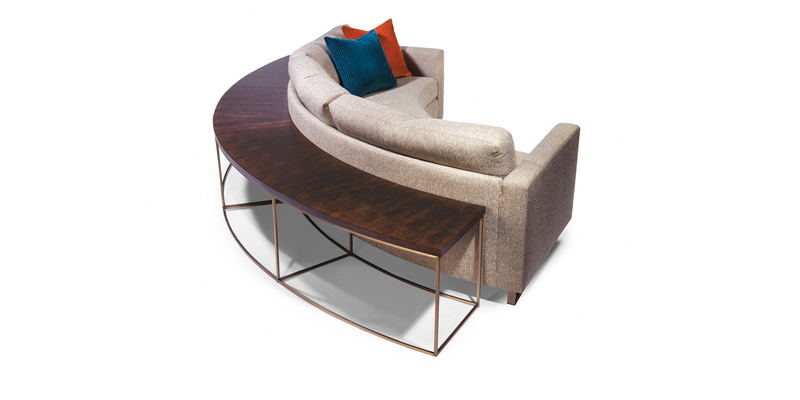 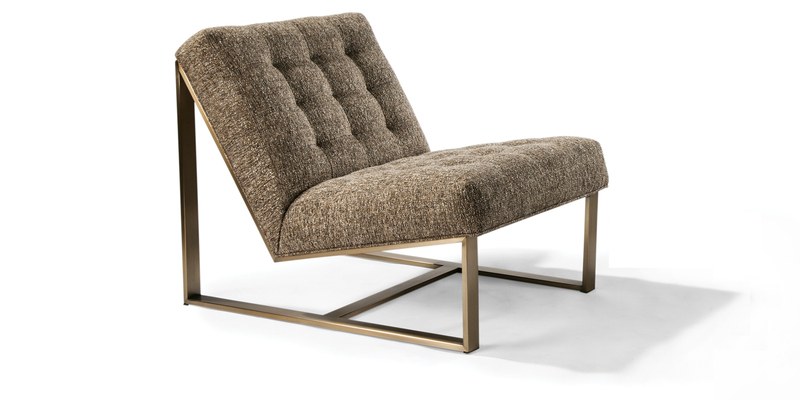 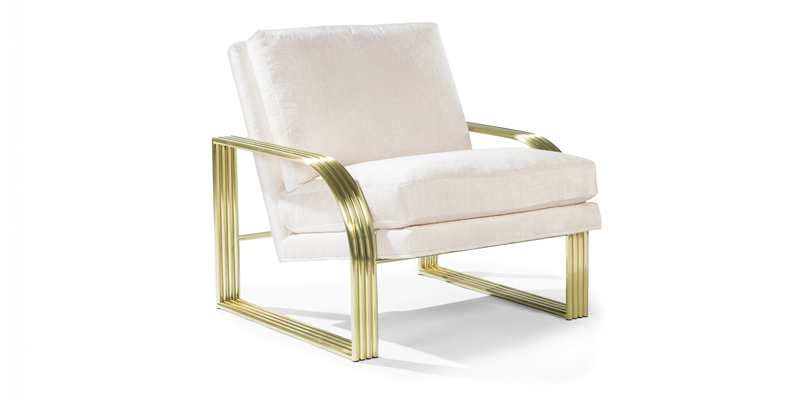 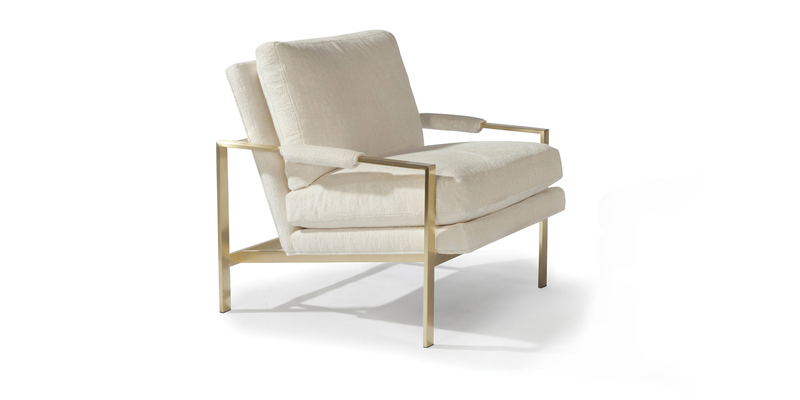 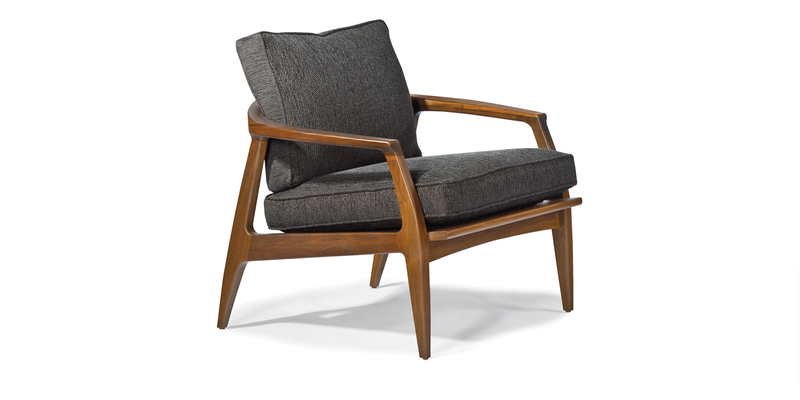 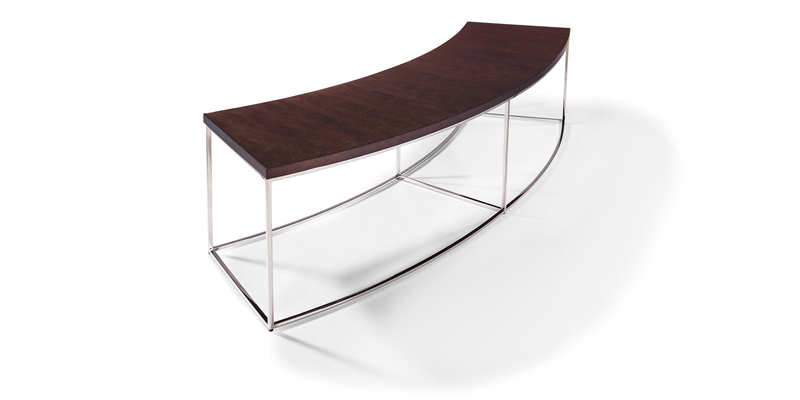 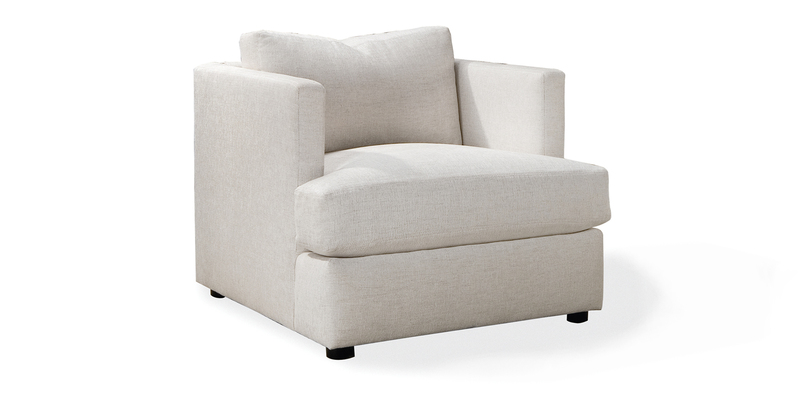 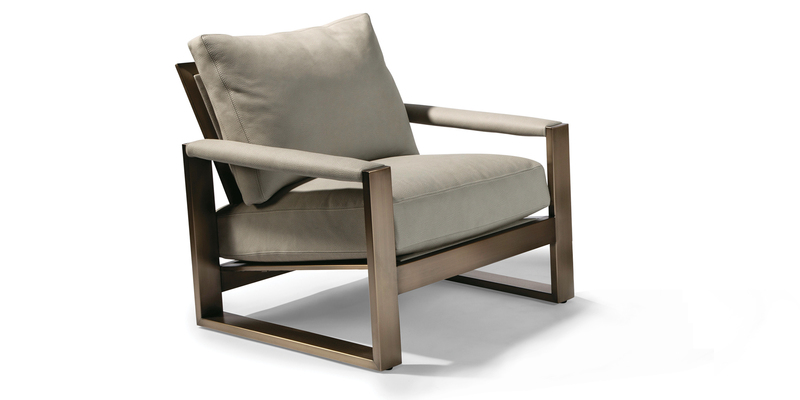 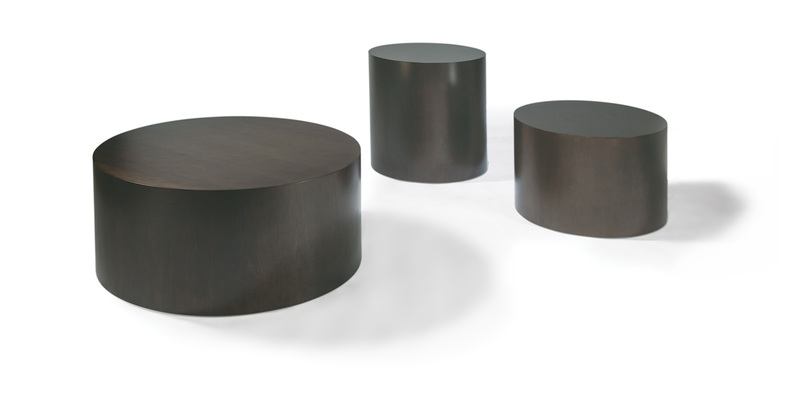 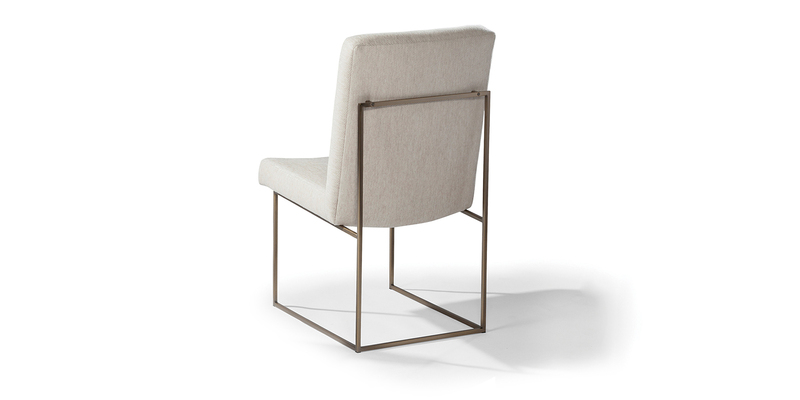 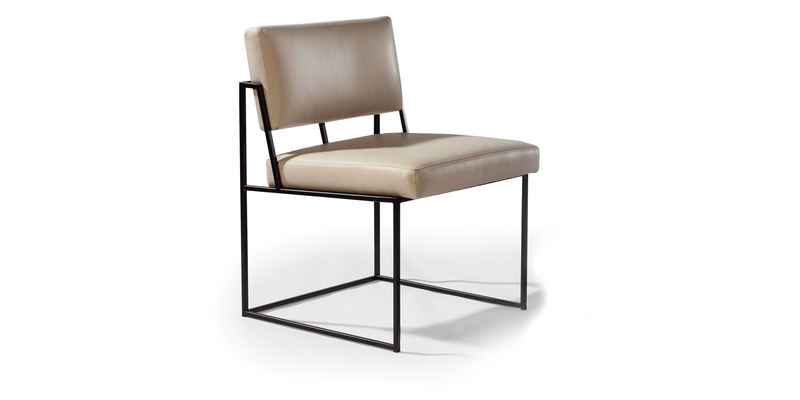 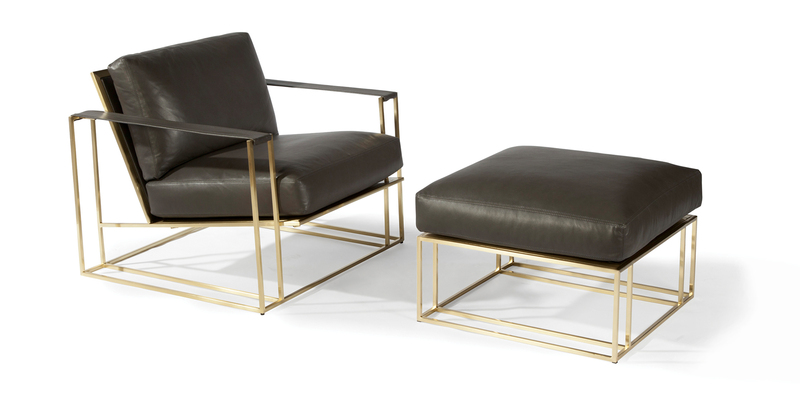 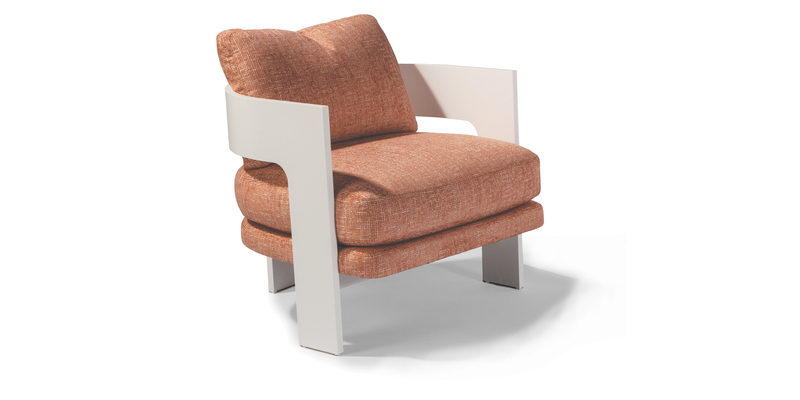 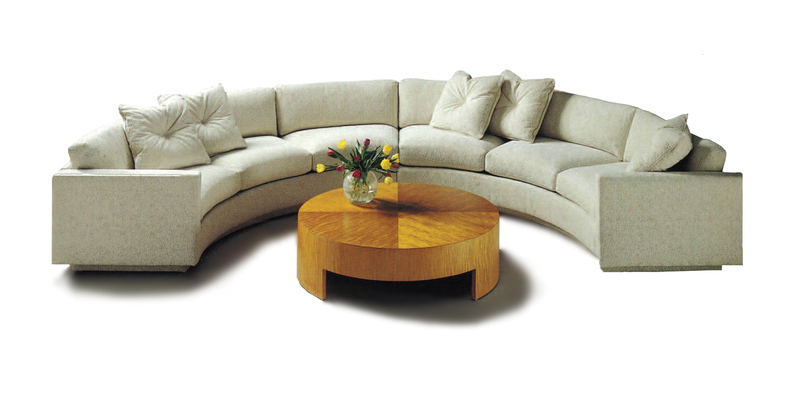 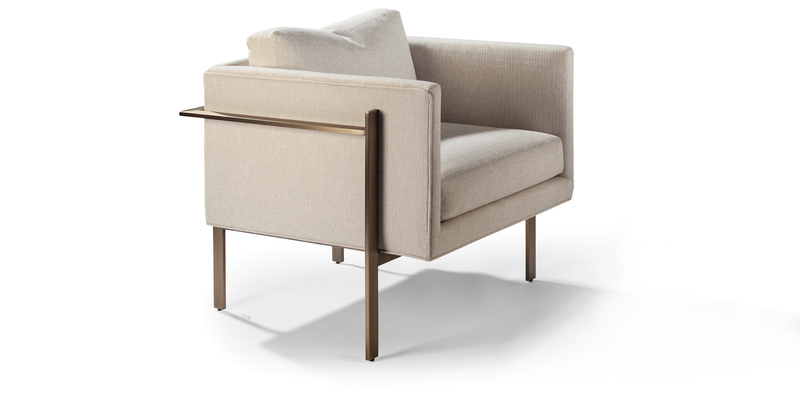 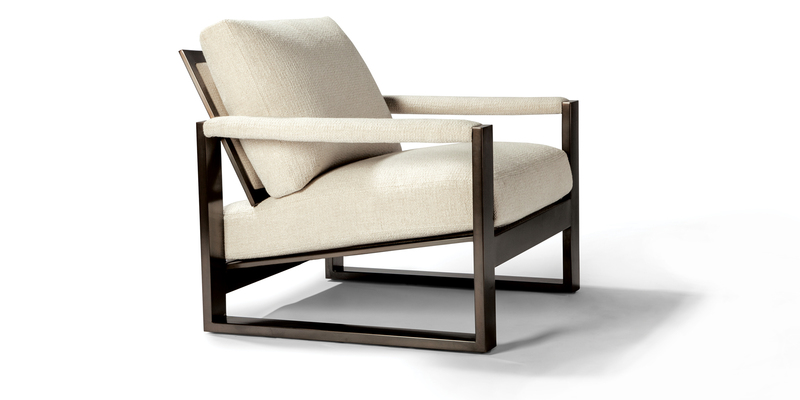 Our Milo Baughman Collection items are bench made in High Point, NC and custom upholstered to order. 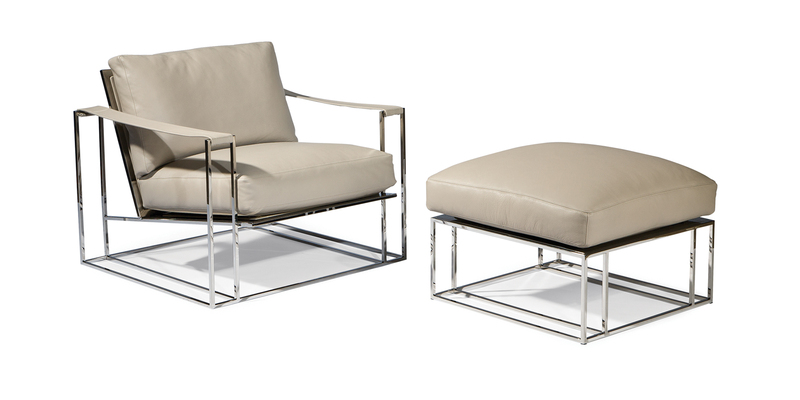 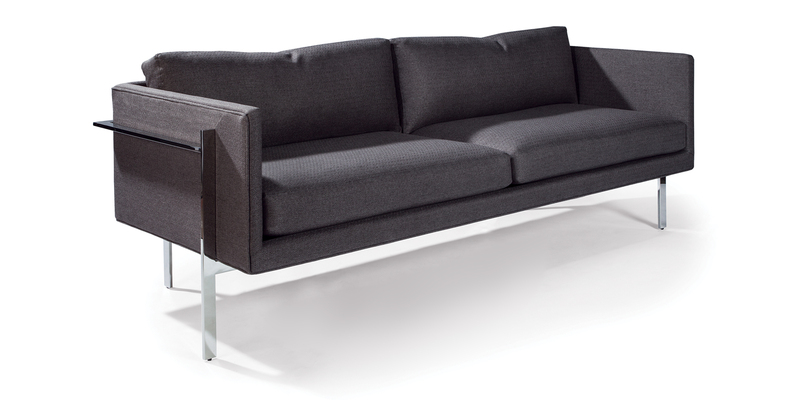 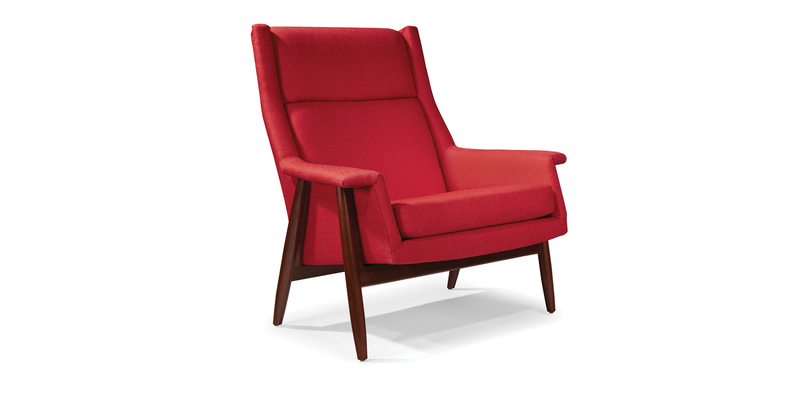 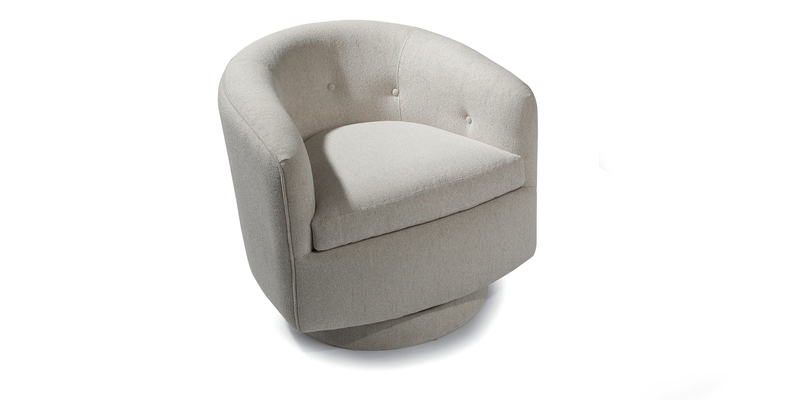 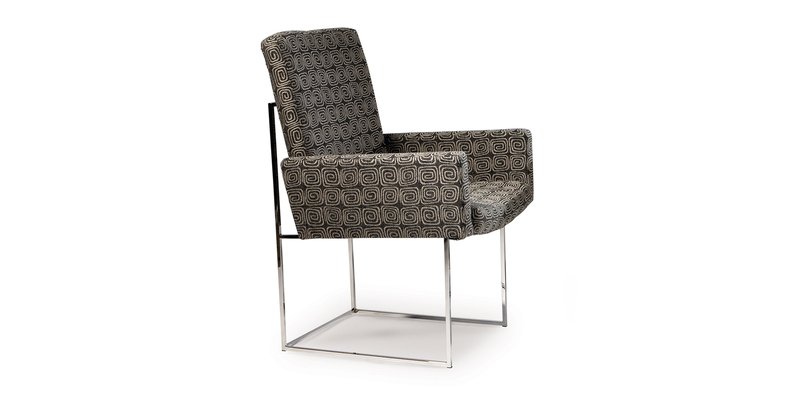 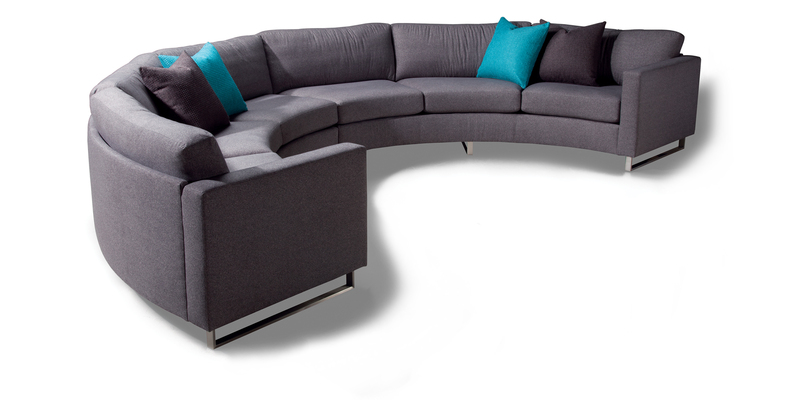 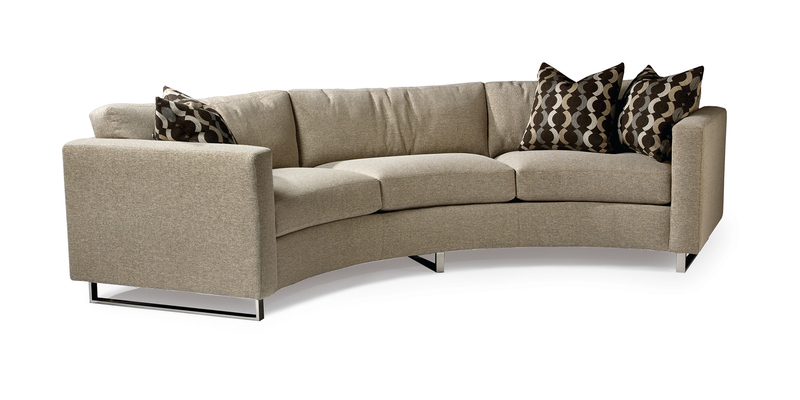 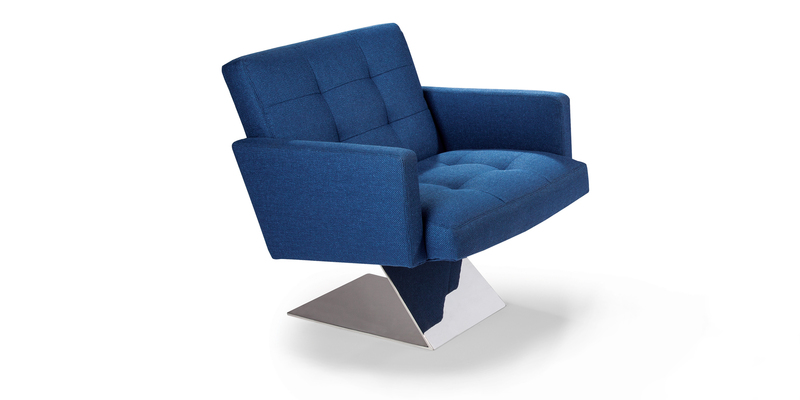 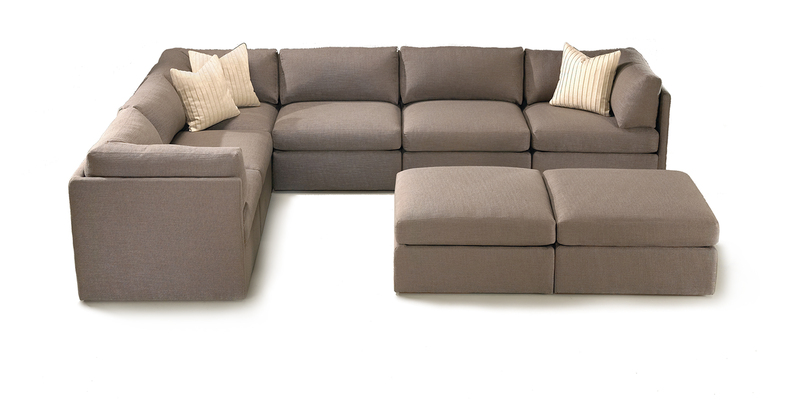 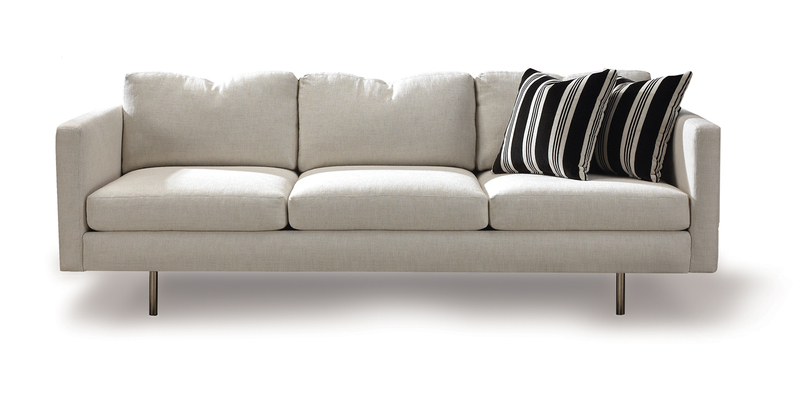 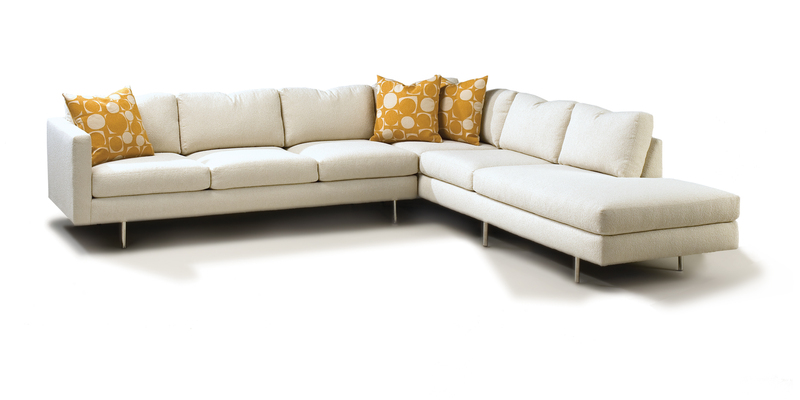 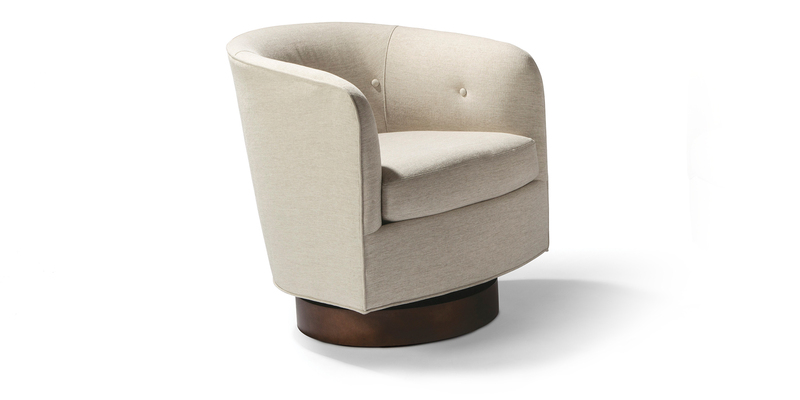 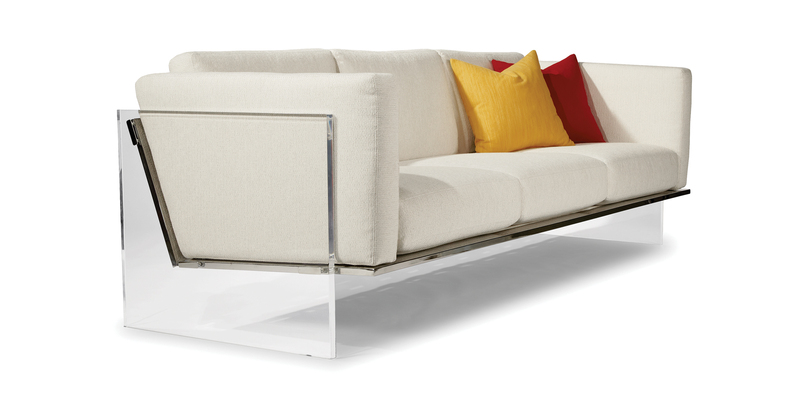 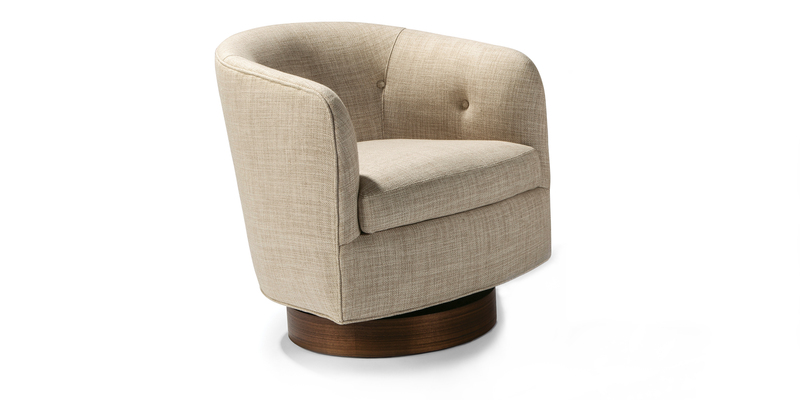 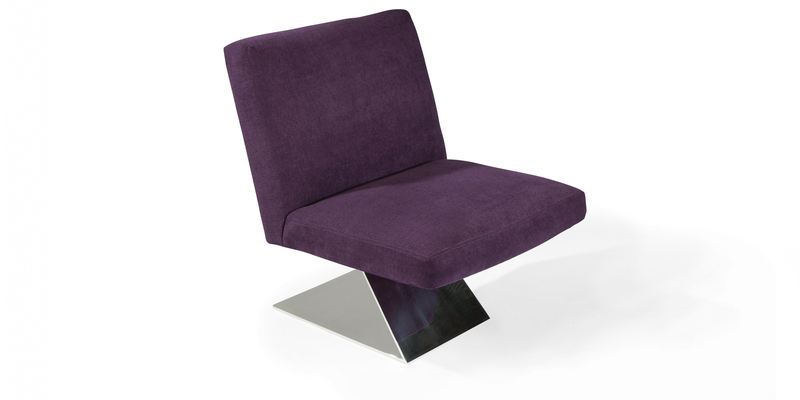 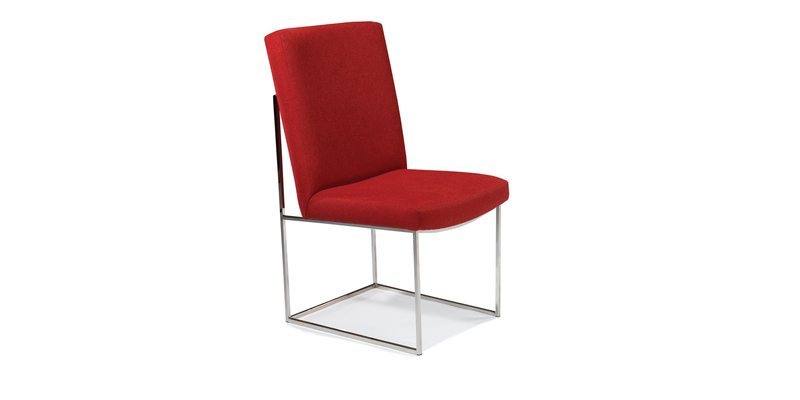 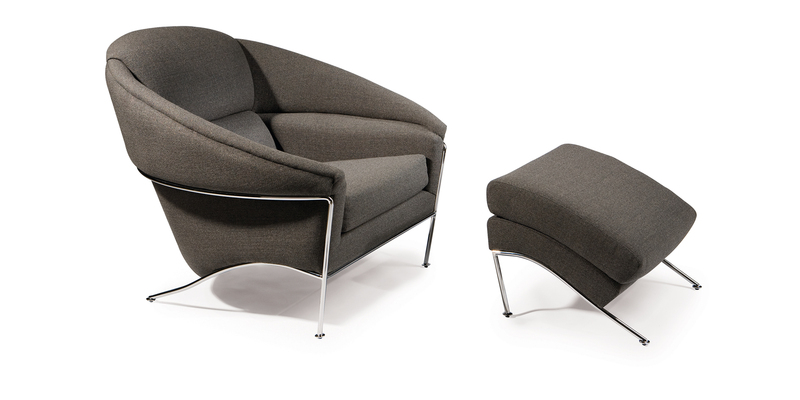 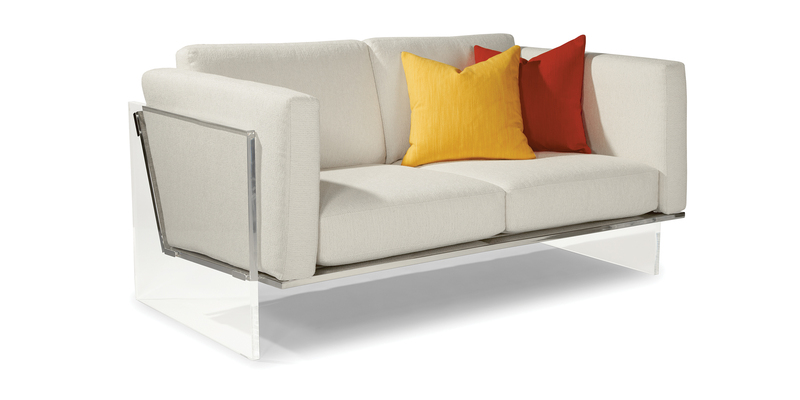 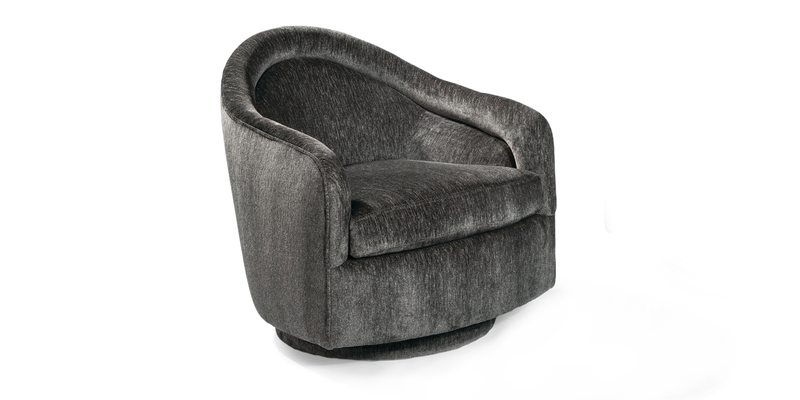 Select an upholstery fabric or leather, then choose wood or metal options on select models. 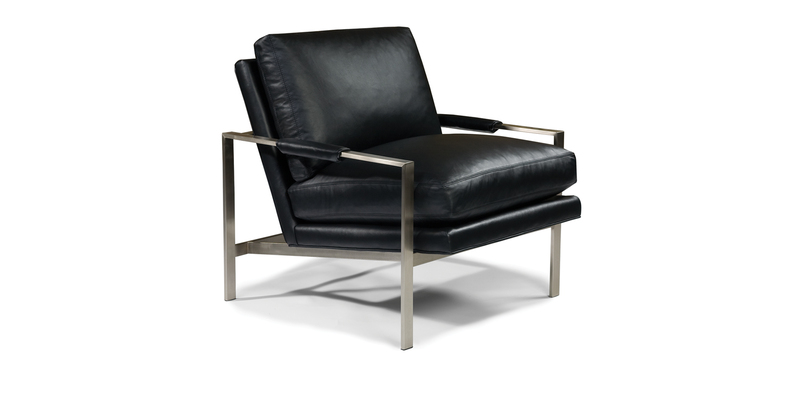 Click on an image below to learn more about our Milo Baughman originals. 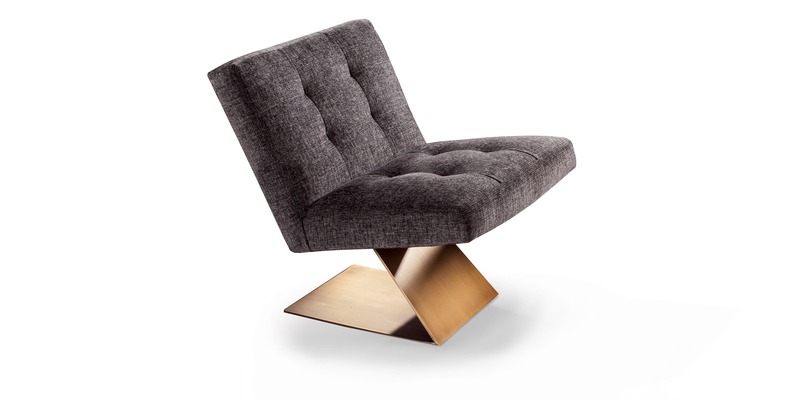 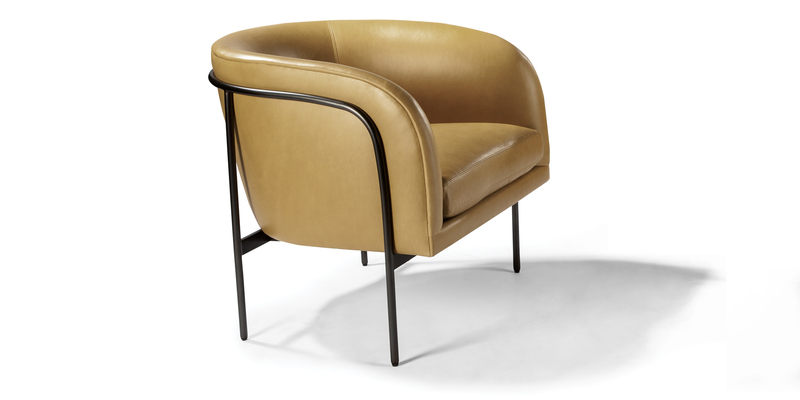 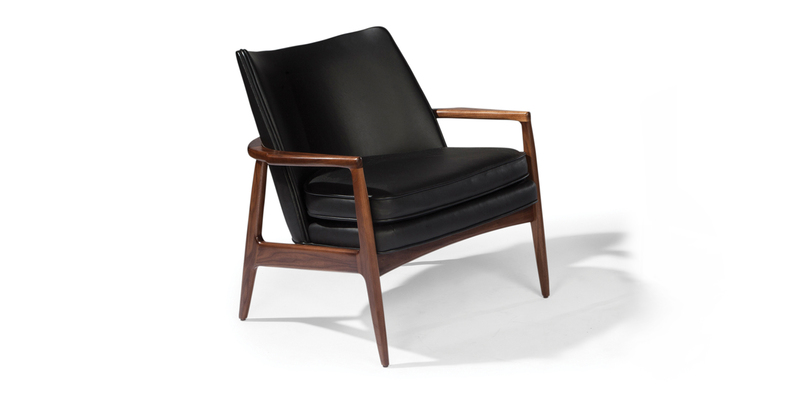 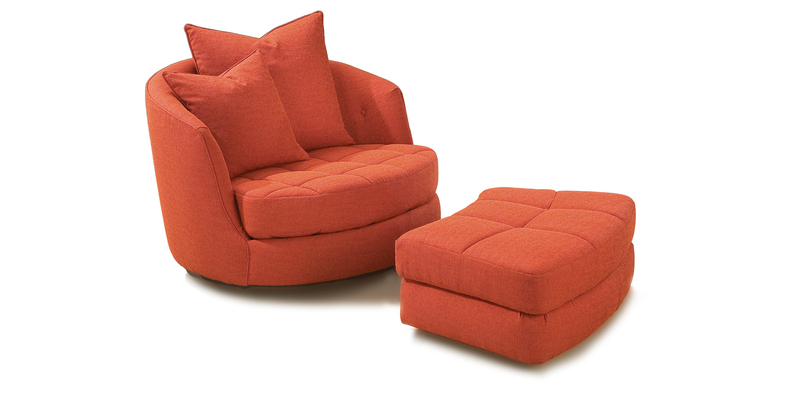 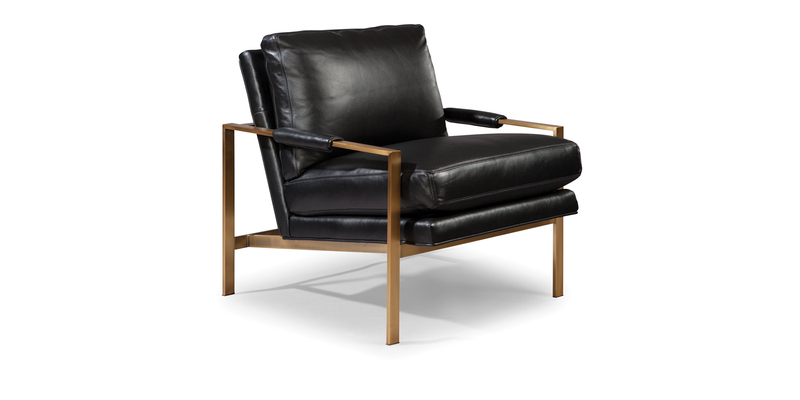 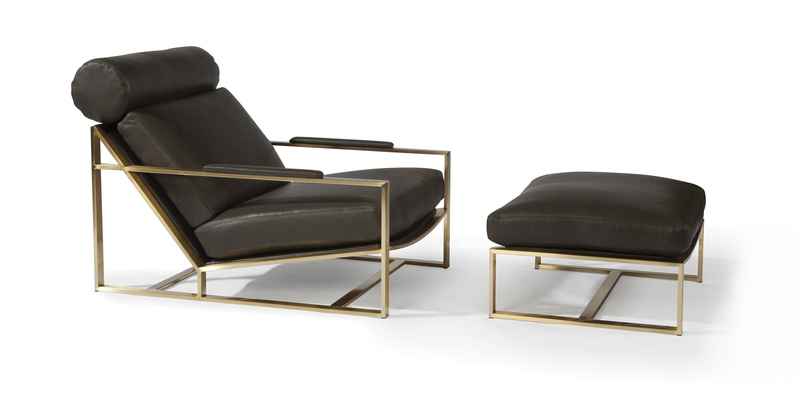 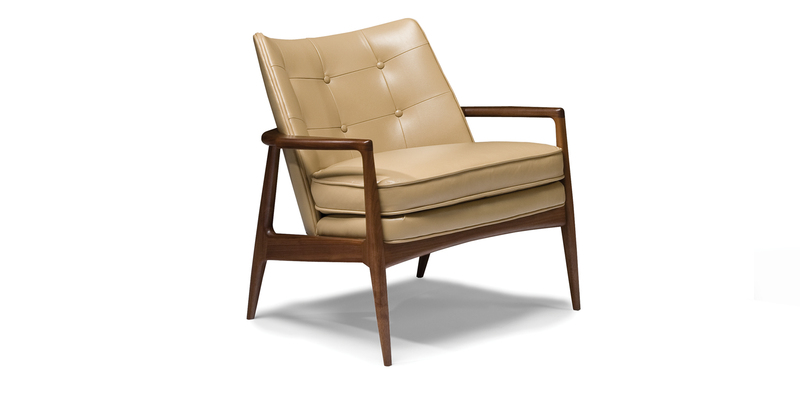 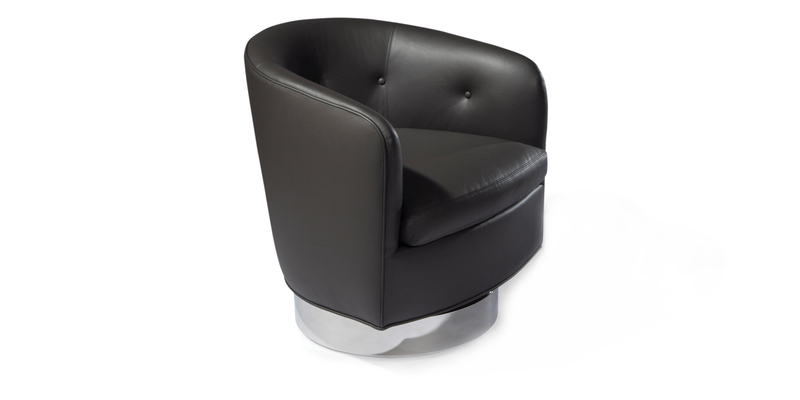 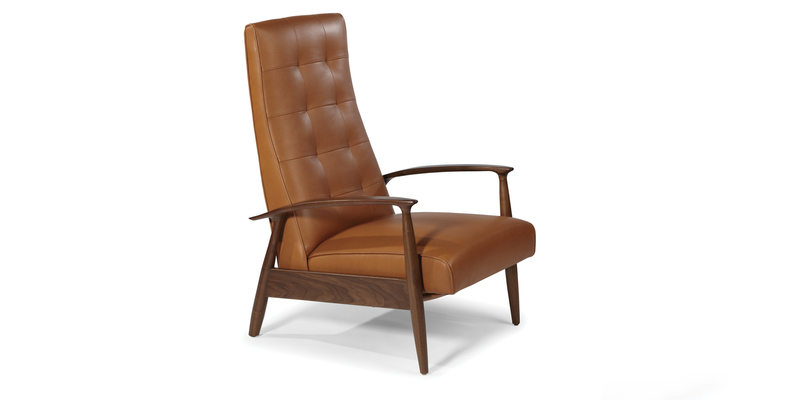 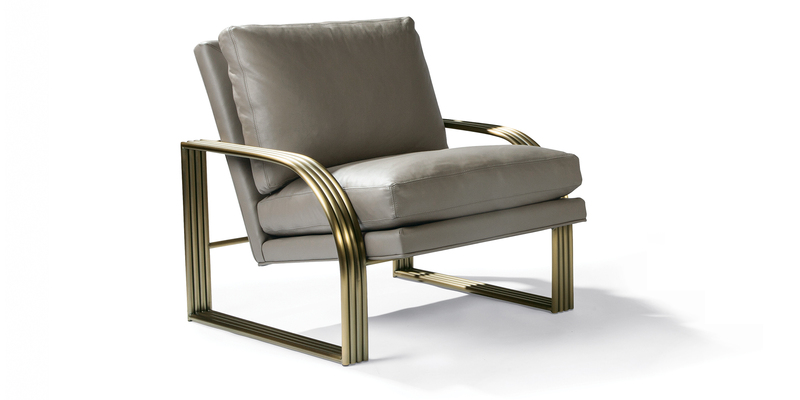 Milo Baughman (1923-2003) was a pioneer in modern design and one of the leading modern furniture designers of the second half of the 20th century. 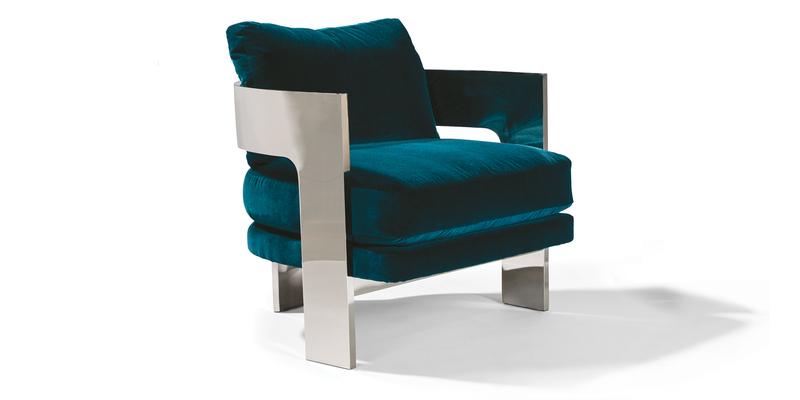 Baughman's uniquely American designs are forward-thinking and distinctive, yet unpretentious. 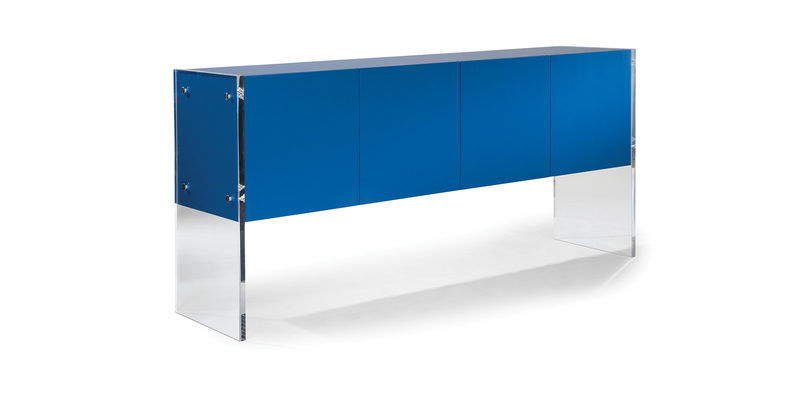 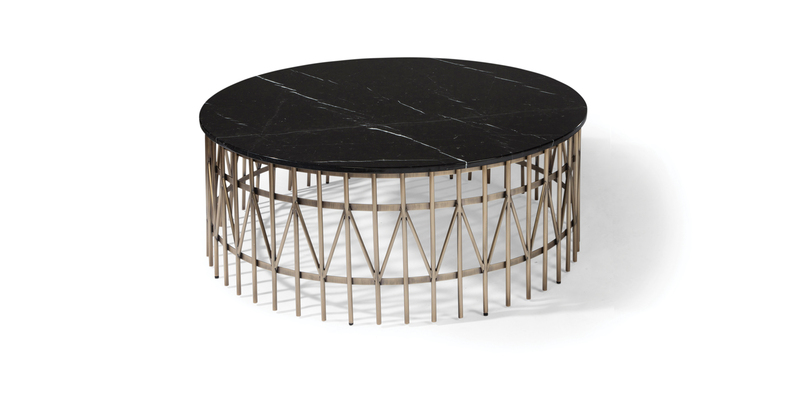 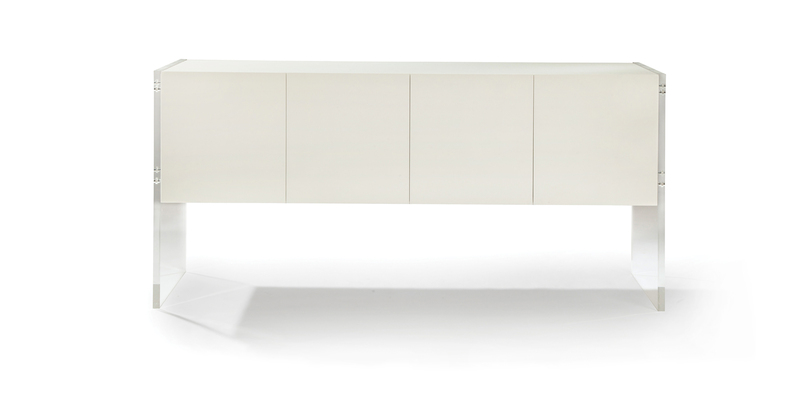 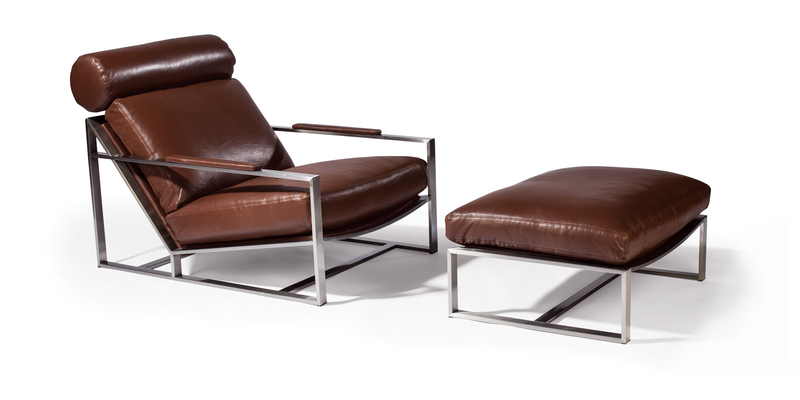 The relaxed and timeless quality of his highly influential work continues to be collected and reinvented and revived by designers around the world. 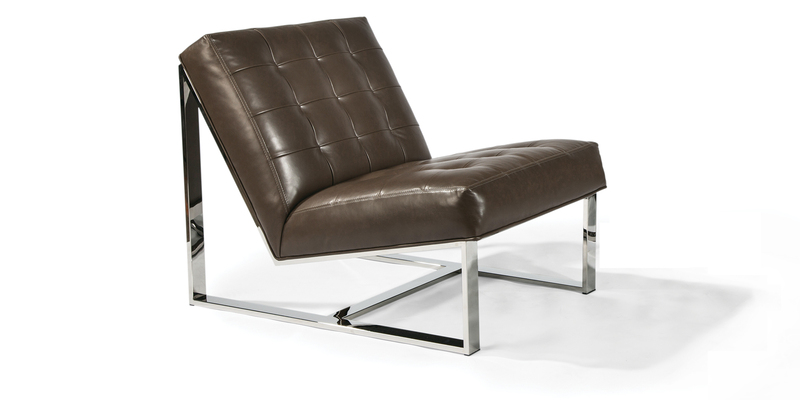 Paramount to Baughman's design philosophy was that good design is enduring design. 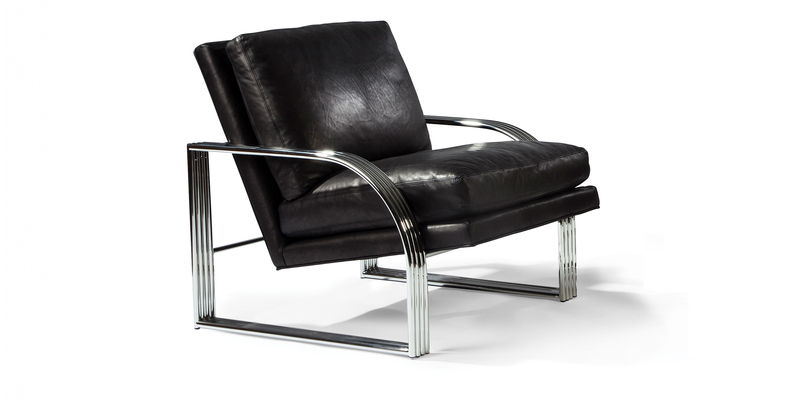 Baughman's characteristic restraint did not permit the look of mere novelty to enter in. 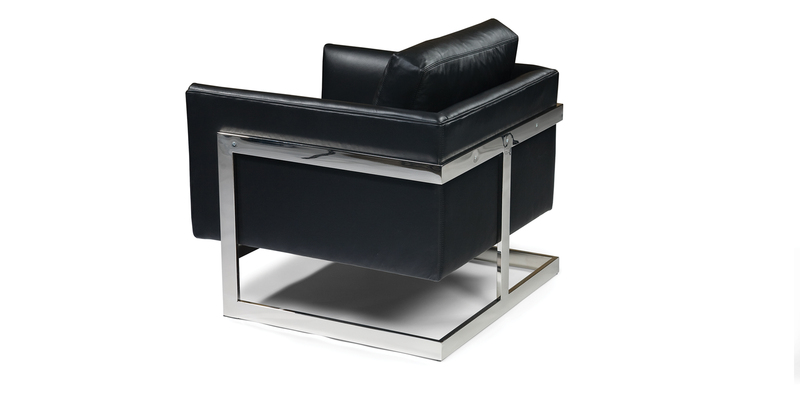 Rather, he achieved a look that is uncompromisingly modern, but which never violates the timeless standards of classic good taste. 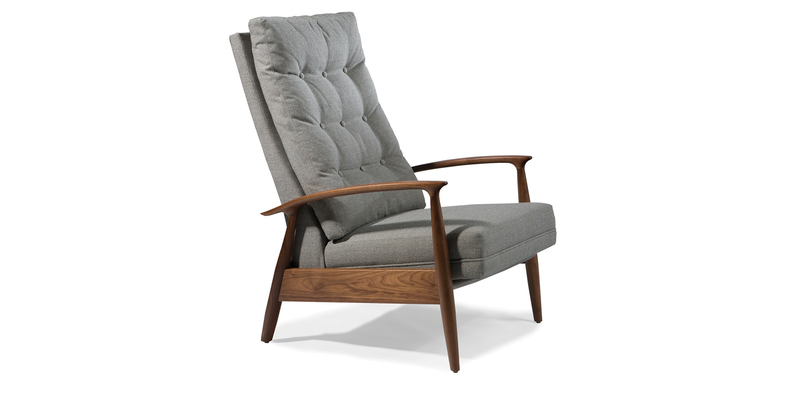 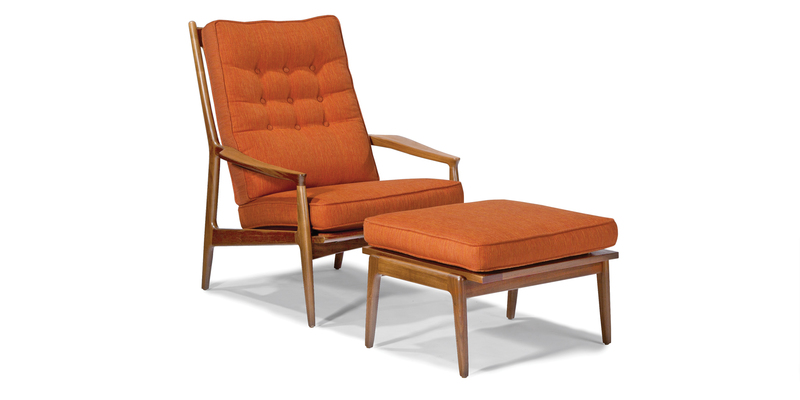 From 1953 to 2003, Thayer Coggin and Milo Baughman collaborated on designs, engineering and manufacturing techniques that came to define the mid-century modern era of American residential furniture. 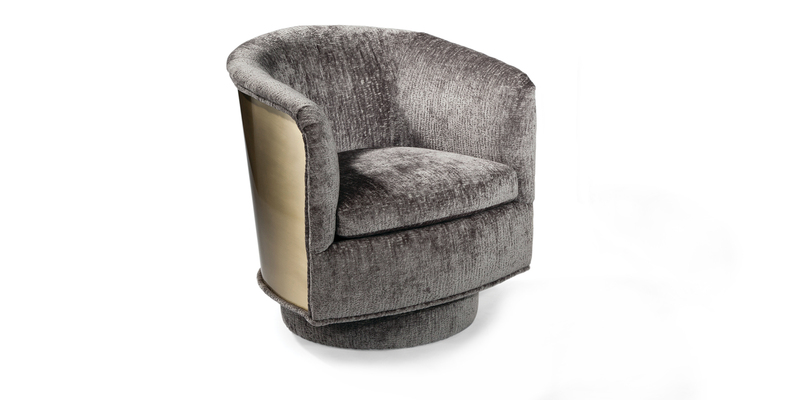 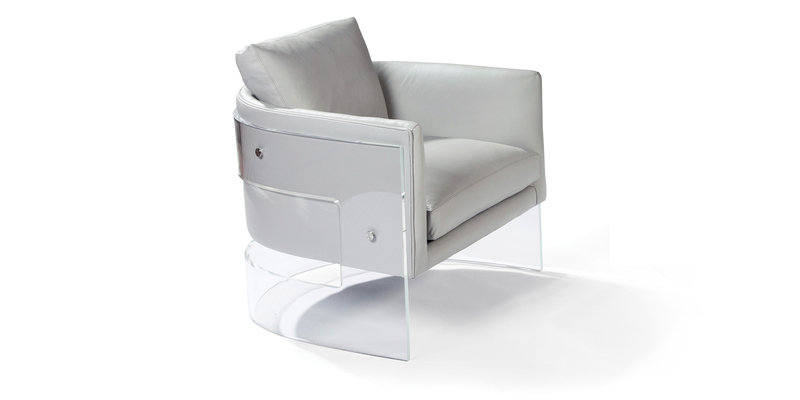 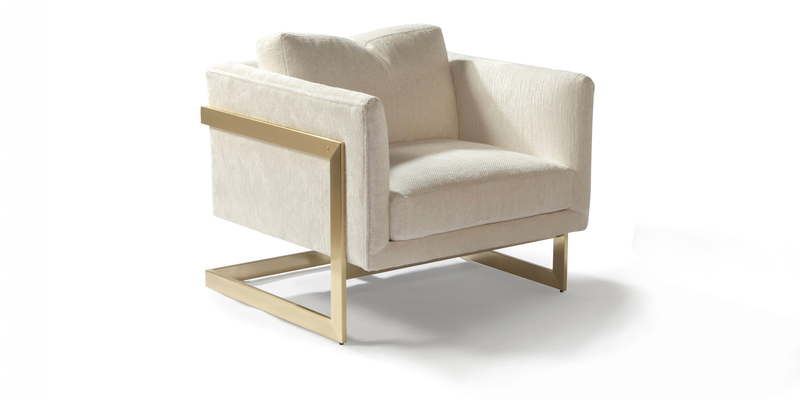 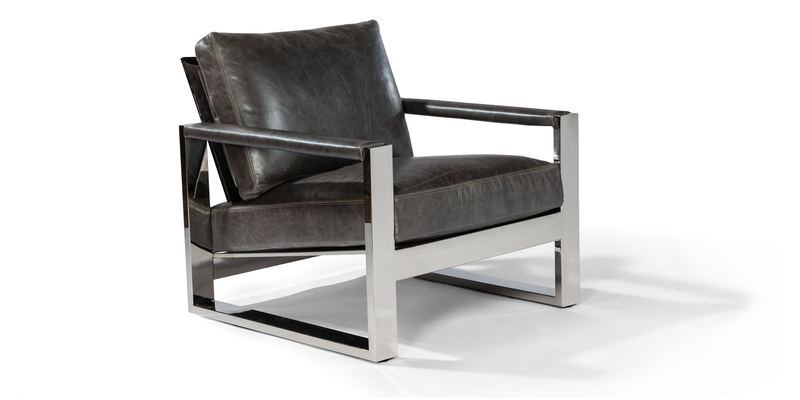 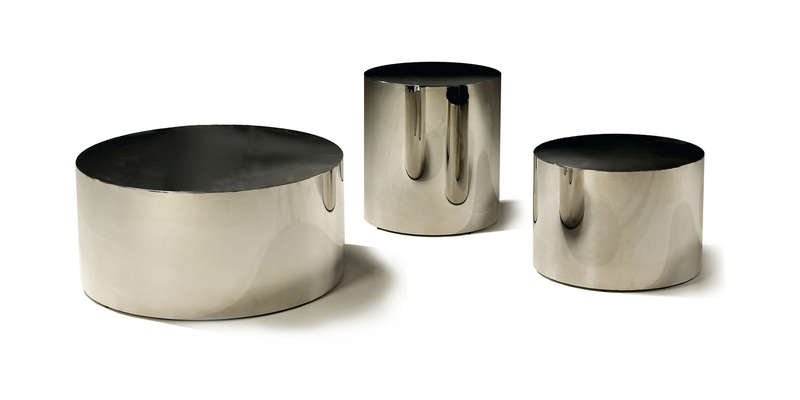 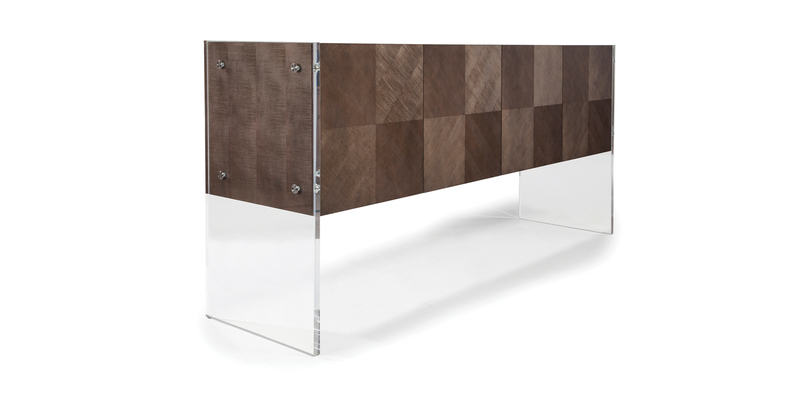 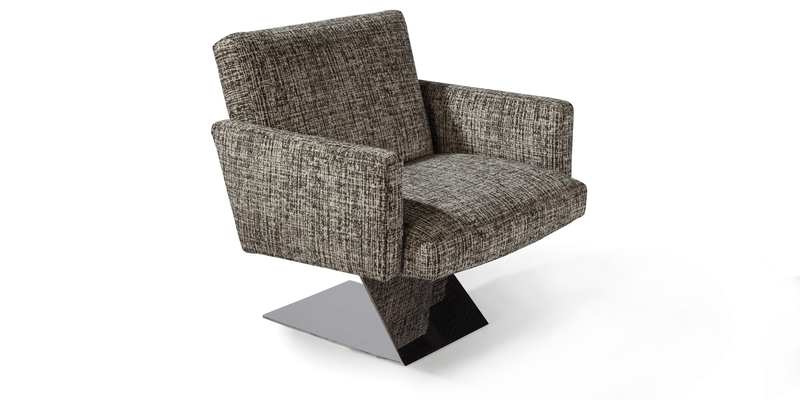 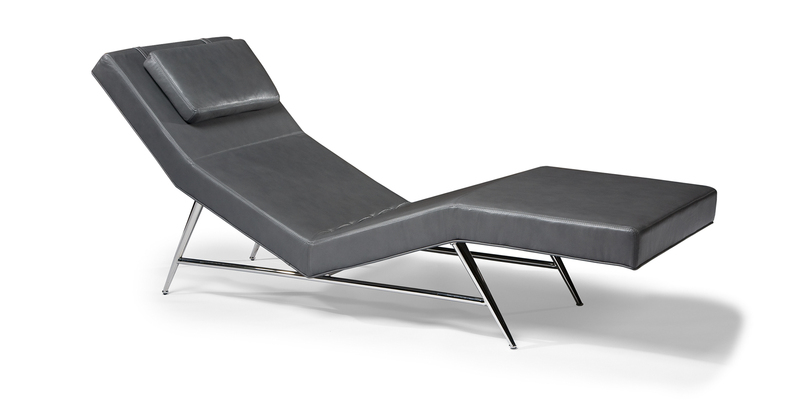 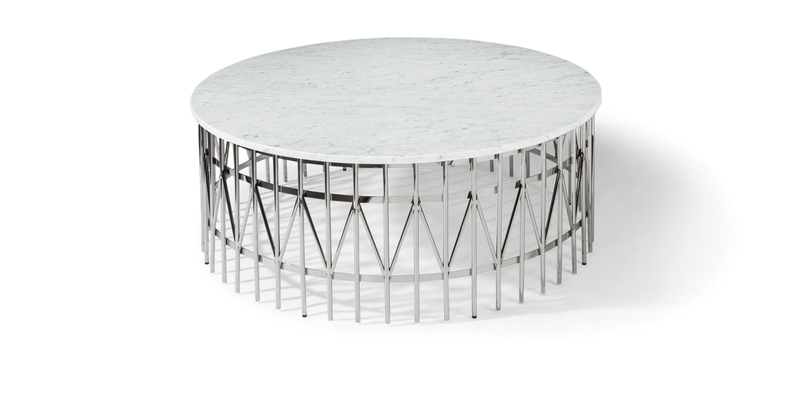 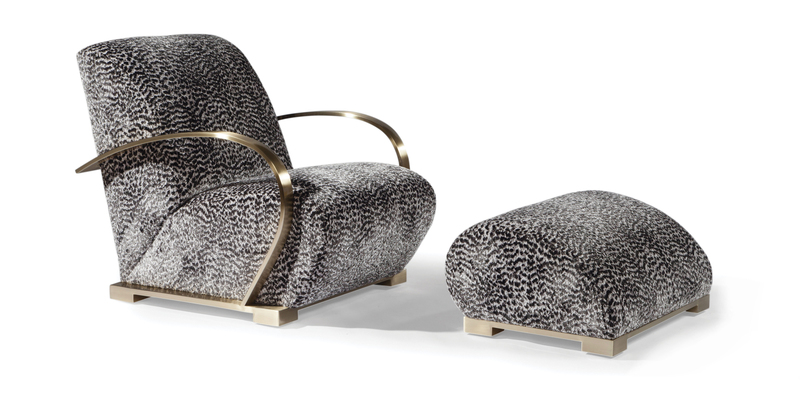 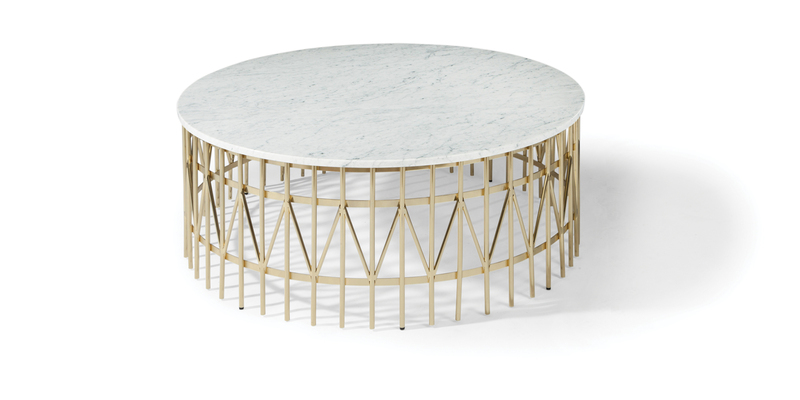 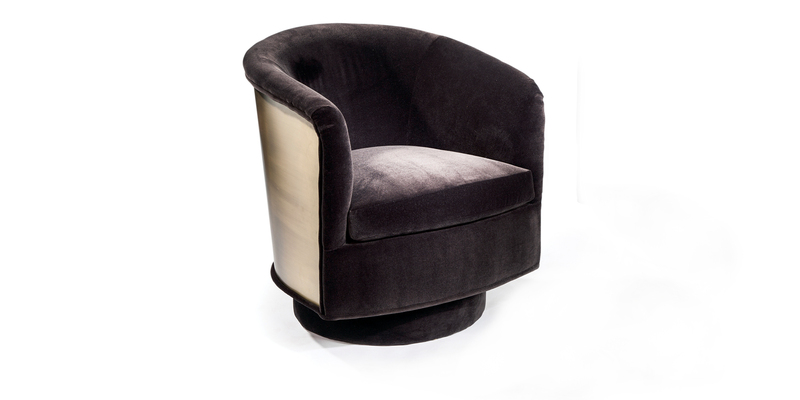 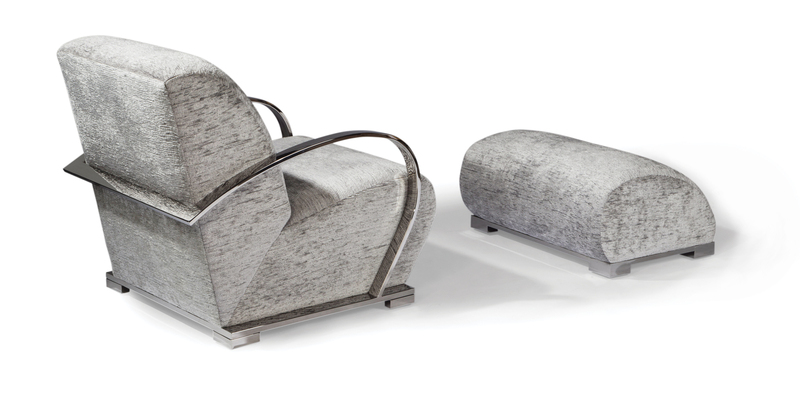 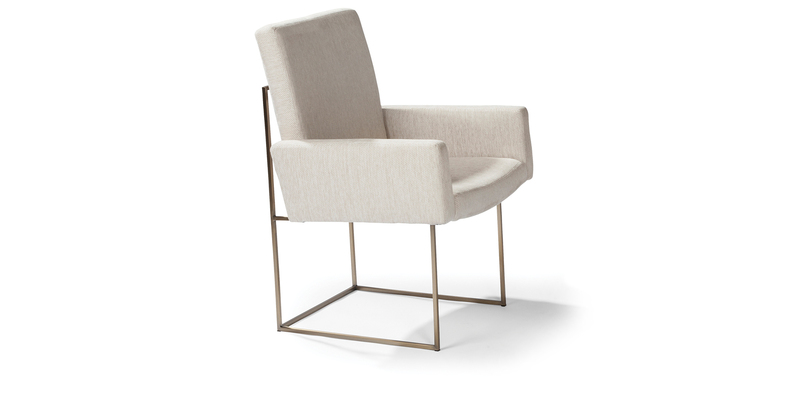 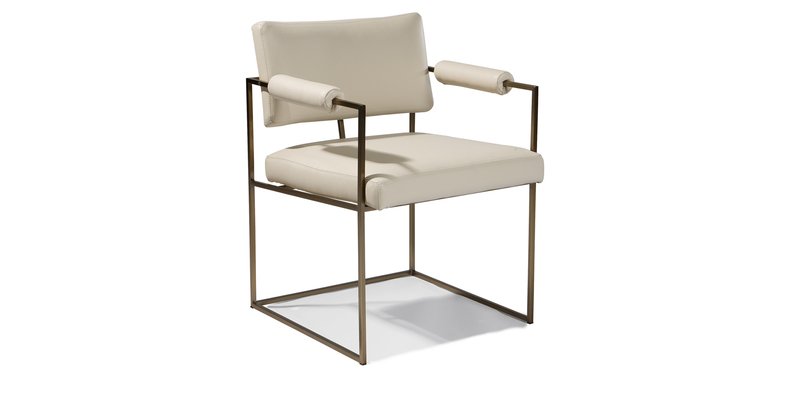 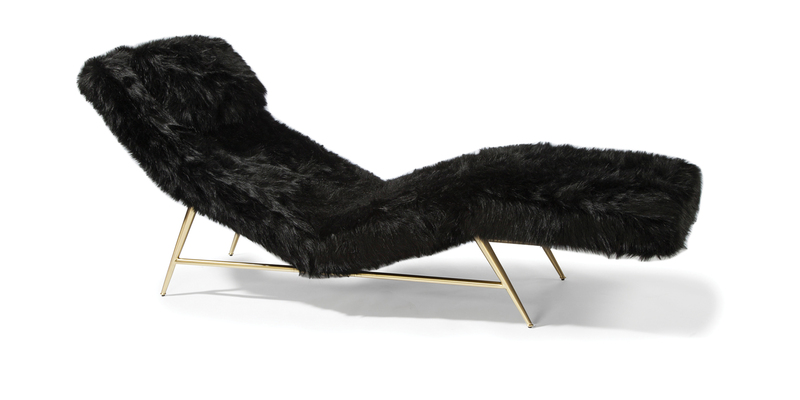 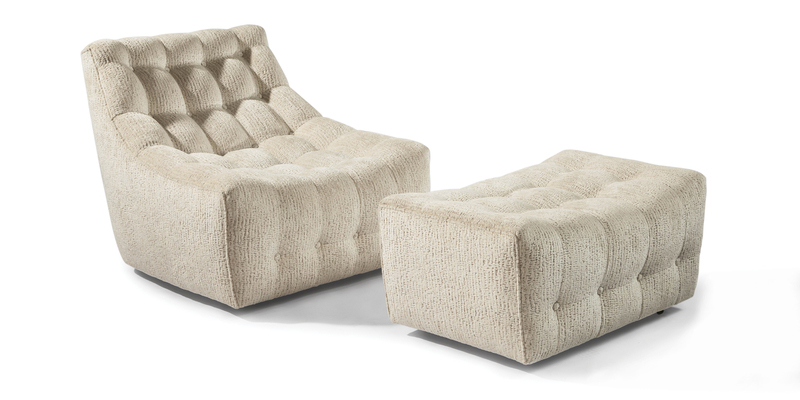 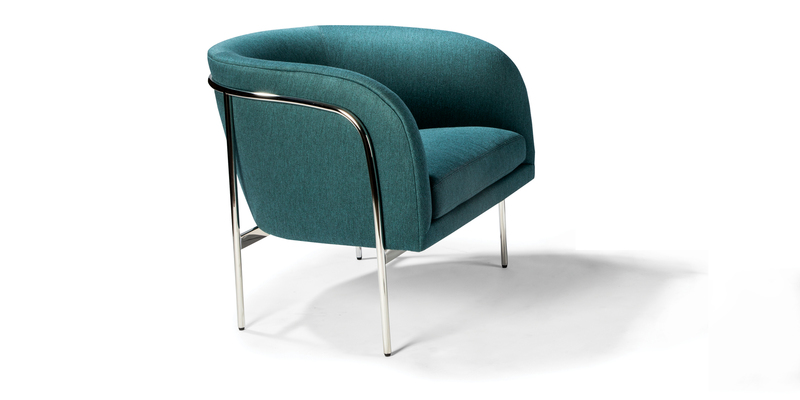 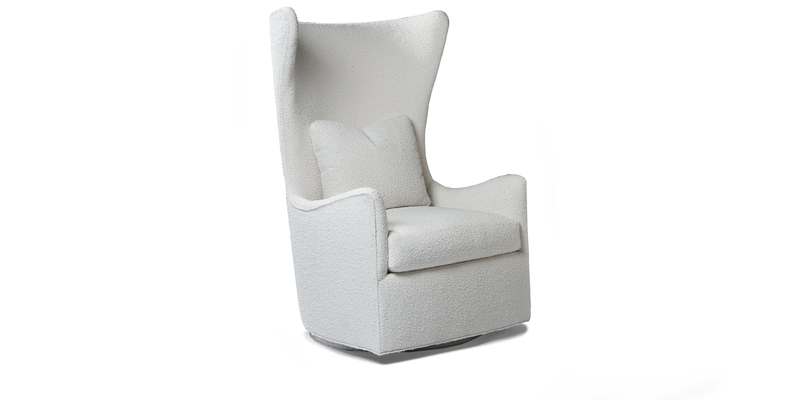 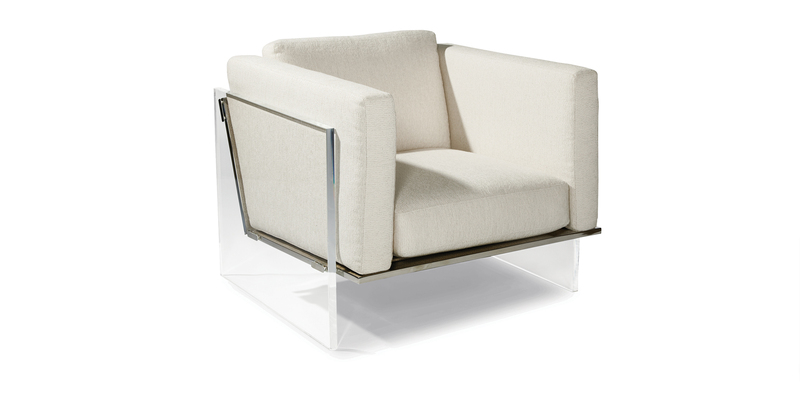 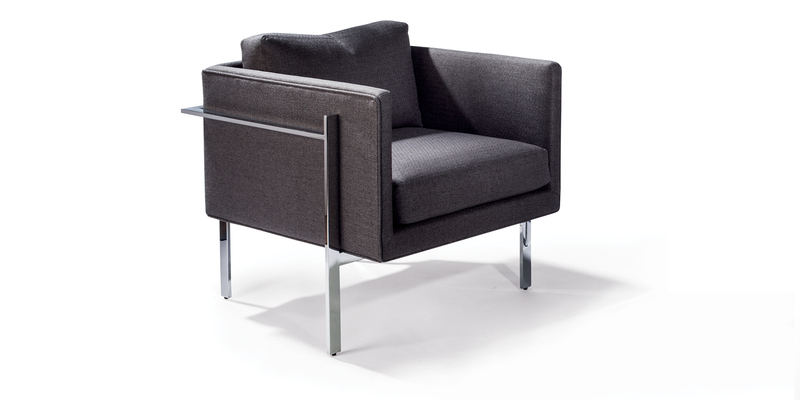 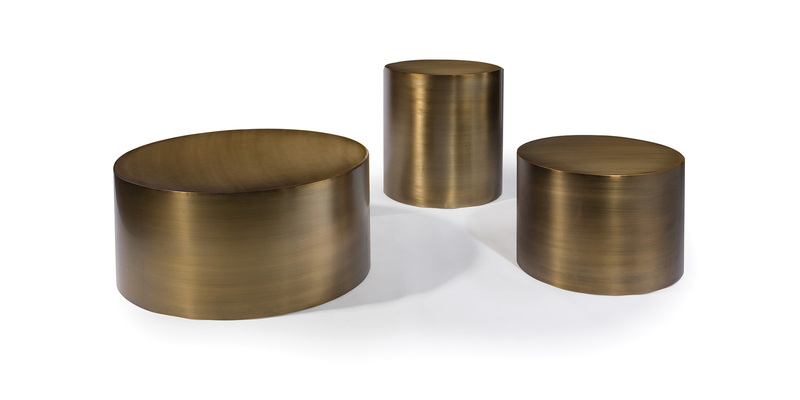 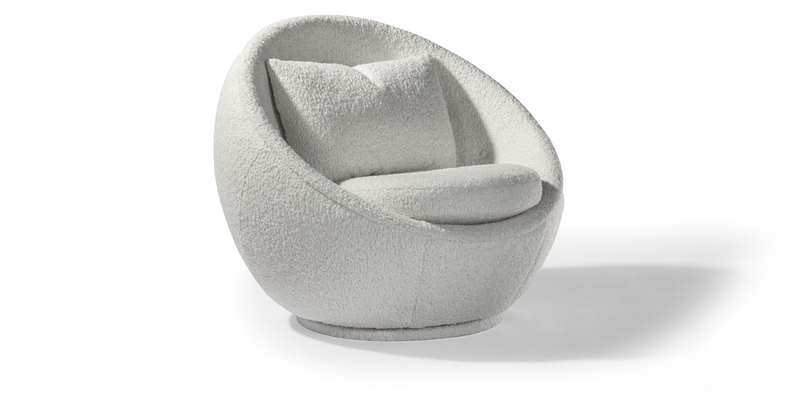 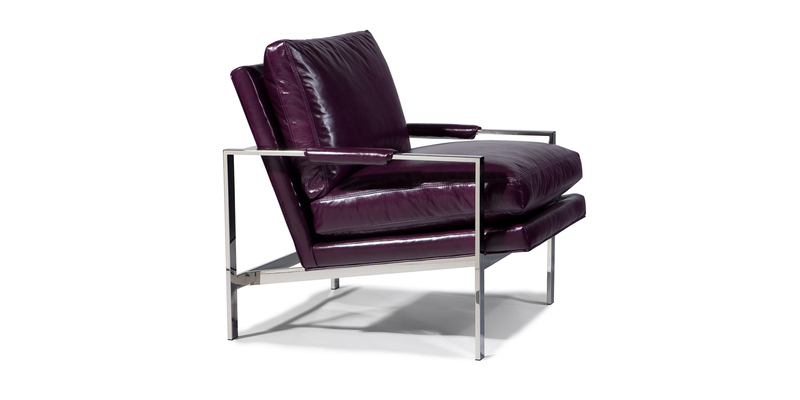 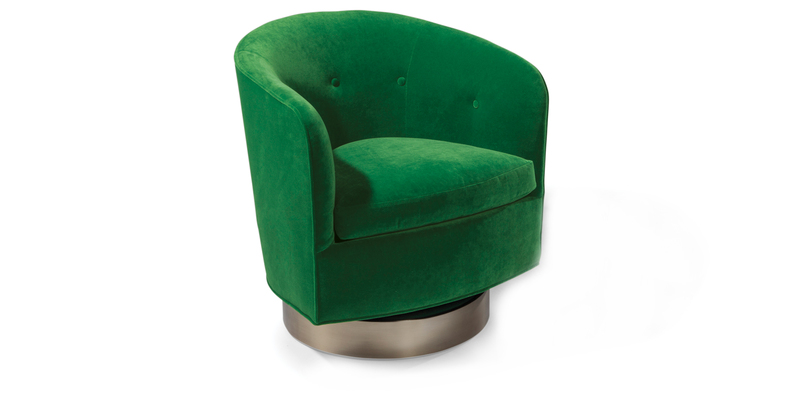 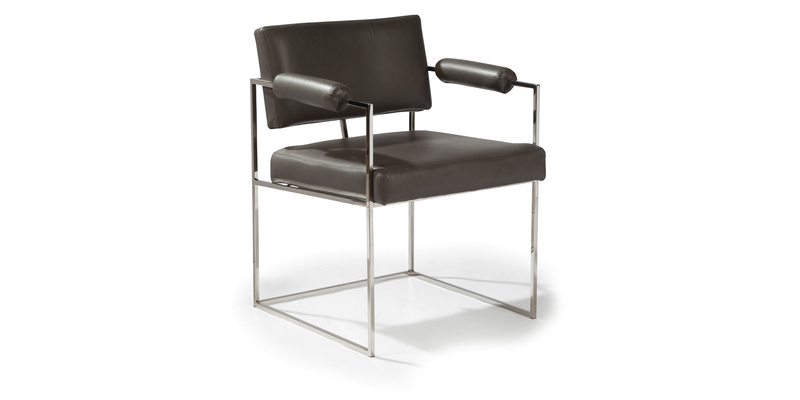 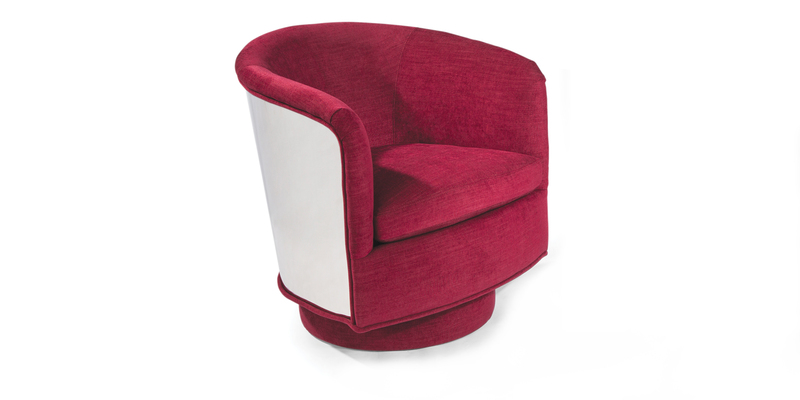 Baughman's work was included in "High Styles: Twentieth Century American Design" at the Whitney Museum of American Art, and he was inducted in the the Furniture Hall of Fame in 1987 along with Thayer Coggin in 2004.